The stylish Hartford collection brings quality and function. 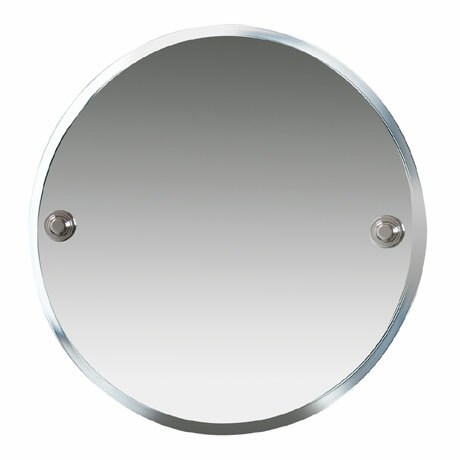 This beautifully crafted round bevelled mirror is a great addition to any contemporary bathroom. Measuring 450mm in diameter the Hartford mirror is manufactured with high quality materials and co-ordinates beautifully with the accessories within this range.